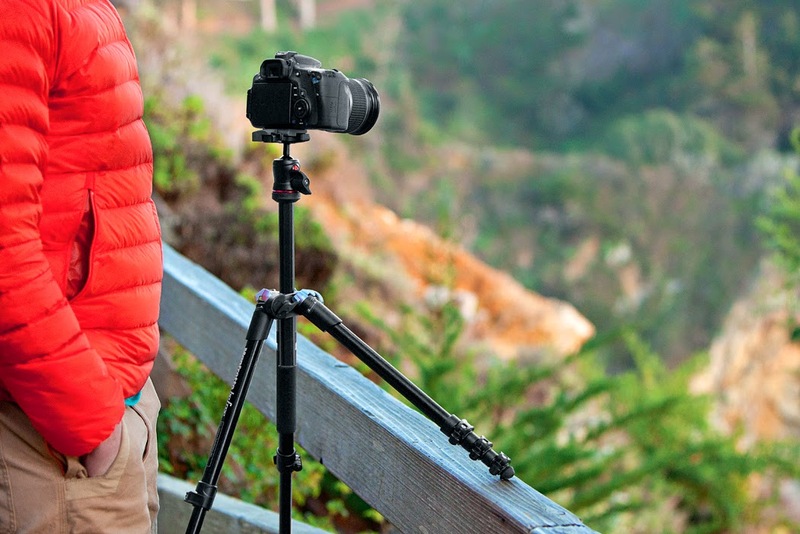 The Manfrotto Befree Tripod - the answer to someone's question somewhere! The Manfrotto Befree (MKBFRA4-BH) is the answer to someone’s question somewhere! This tripod seems to be Manfrotto toe-dip into the water of the full-size (ish) reversible, compact tripods - the competition being the well-established Giottos Vitruvian range, of which there are currently at least 7 models. The Manfrotto Befree is certainly a contender to look out for! First, there are some differences; the Befree has leg-locks that are clips, which are seen as more user friendly for the first time buyer and those who just prefer the style. Compared against the Vitruvian range, these utilise a twist-lock which can be faster, and just as effective... if done correctly and with a little practice. Though it has some problems over time, like grit and dirt building up in the screw mechanism, this is nothing to worry about if you give it a clean once in a while. This is where the Befree fits in, with a size and weight (in aluminium) similar to the small to midrange Vitruvian, it's is easily a contender for holding your camera steady. The maximum weight on the head is 4kg while packing down to just 34cm and up to the height (centre column extended) to 144cm. 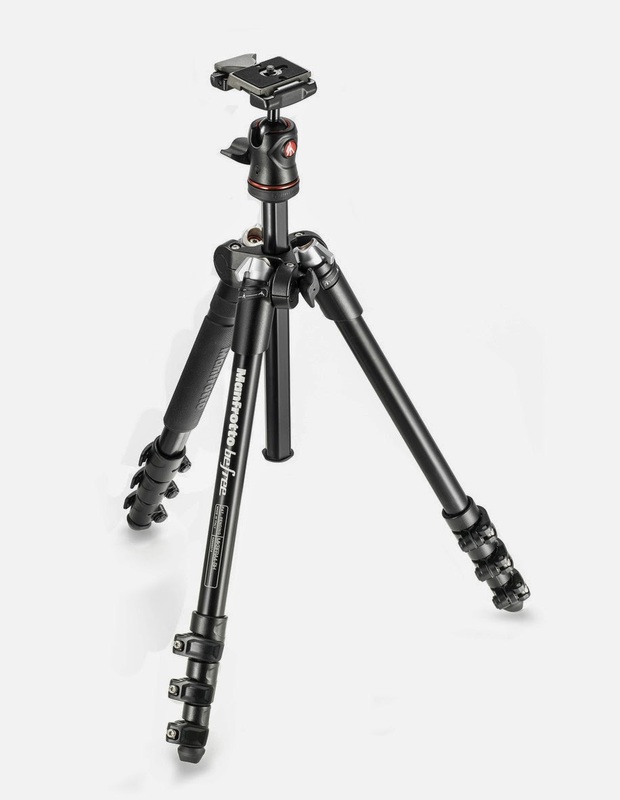 The tripod features a one control system Ball head with the quite standard 200PL quick-release plate. Making life as easy as possible where head are concerned, but you must hold the camera when adjust the head in anyway, because that one control will loosen the ball and the pan. The future of this range by Manfrotto may depend on the success or failure of this lone model, but I could predict that we may see a Carbon version hit the shops before long. I would truly say that this range is a very strong contender! You can see the Manfrotto Befree (MKBFRA4-BH) and the rest of the Manfrotto range in our stores in Central London, and Burgess Hill (West Sussex). In both stores, you can touch and try them out for yourself. 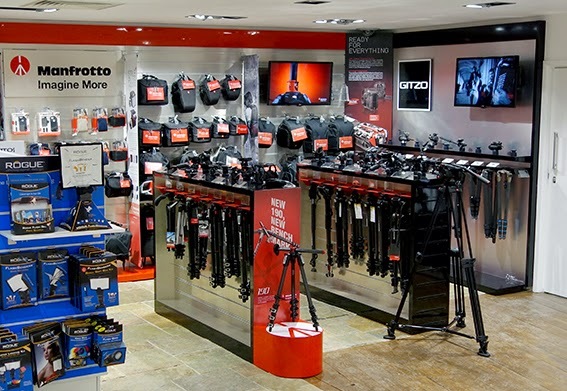 Look out for our Manfrotto ‘Take-over’ days coming soon to both branches in July! Alternatively visit www.ParkCameras.com where you can see the Manfrotto range of tripods and bags online. 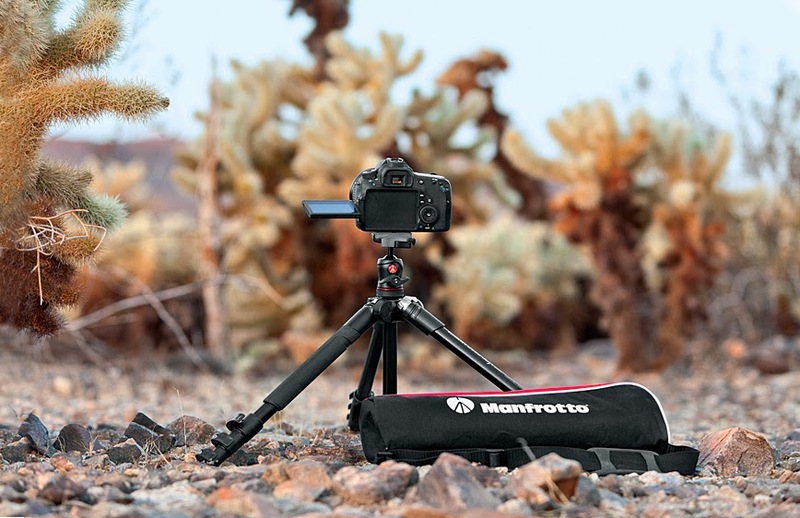 If you've got a question about the Manfrotto Befree tripod, why not post a comment in the box below and we’ll do our best to answer them for you.